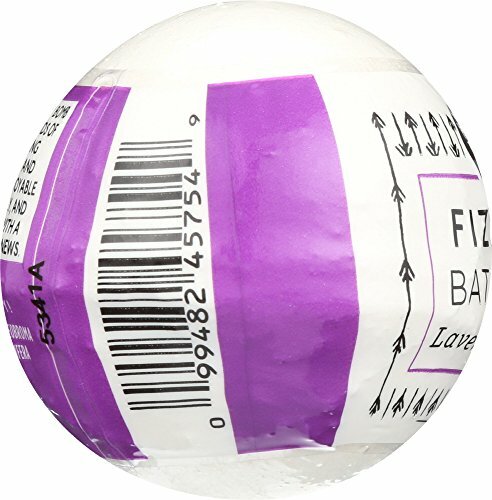 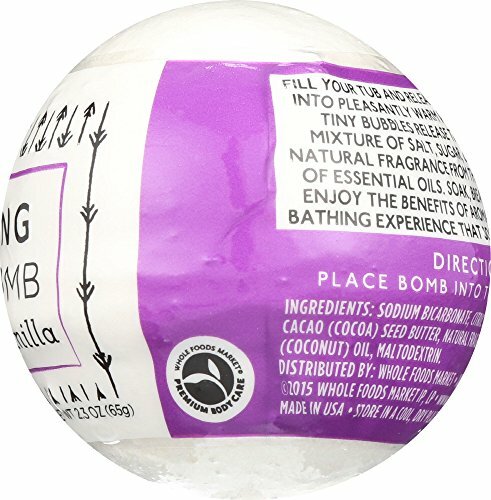 Fill your tub and release a fizzing bath bomb into pleasantly warm water. 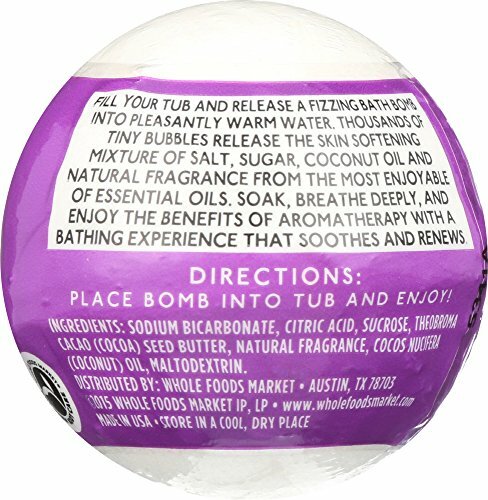 Thousands of tiny bubbles release the skin softening mixture of salt, sugar, coconut oil and natural fragrance from the most enjoyable of essential oils. 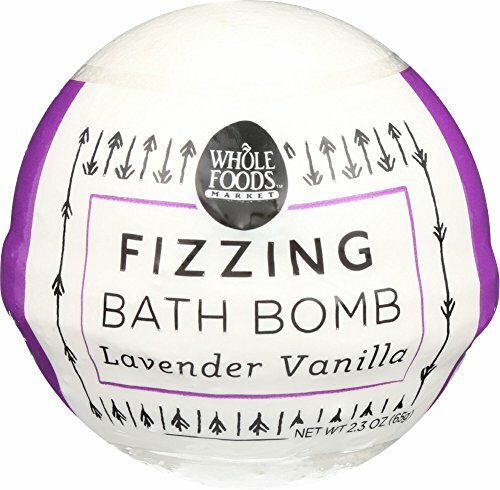 Soak, breathe deeply, and enjoy the benefits of aromatherapy with a bathing experience that soothes and renews.